Ok, vinous readers. Get ready to explore two more obscure wines. In this post, I’ll have you venturing off to France and Spain. Get your passports ready for your palate. 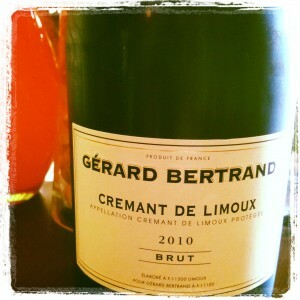 I recently purchased a Cremant de Limoux for a friend. If you like Champagne, you’ll love this Cremant from the Languedoc region in Southern France. It provides great value and legend has it, the monks there shared their secret with Mr. Dom Perignon himself. (We’ll keep this our little secret, as some wine experts say this sparkler will stand up to Veuve Clicquot). 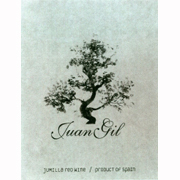 Shhhhh…..
Now I take you to Jumilla, Spain. Here we find the Monastrell varietal that is expressed as a fruit-forward wine. It is delightful and should not be overlooked. This is a great value at only $17 retail. I encourage you to explore these wines and take your palate on the ultimate road trip. Why not use the Cremant de Limoux as an aperitif and use the Jumilla wine to accompany a great meal!